Do more with dual-core power. The new Intel® CoreTM Duo processor puts dual-core power into your everyday life, giving you high-performance processing wherever you take your notebook. 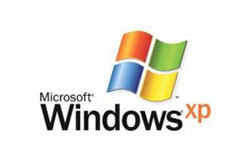 The ease and compatibility of Microsoft® Windows® XP with added security, mobility and networking features built in. 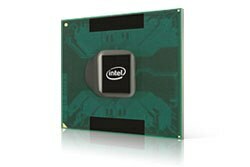 The Core Duo processor leverages two execution cores on a single chip to help increase your PC's ability to run multiple applications smoothly with fewer hiccups. The Inspiron 9400 offers an incredible viewing experience featuring an optional 17-inch widescreen UXGA display that gives you enough space to run applications side-by-side with incredible detail. Optional TruelifeTM technology boosts image clarity even further, offering up to a 10% higher contrast ratio than comparable displays with anti-glare coatings. The integrated Intel® Graphics Media Accelerator 950 lets you enjoy movies and video with fast motion and impressive clarity. 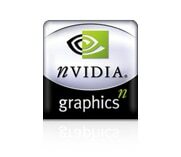 Take your visual experience even further by upgrading to the NVIDIA® GeForceTM Go 7800 mobile graphics card, which gives you the performance you need to enjoy high-definition video, and 3D graphics and effects with stunning detail. RoadReadyTM durable design and rigorous testing delivers a dependable customer experience. 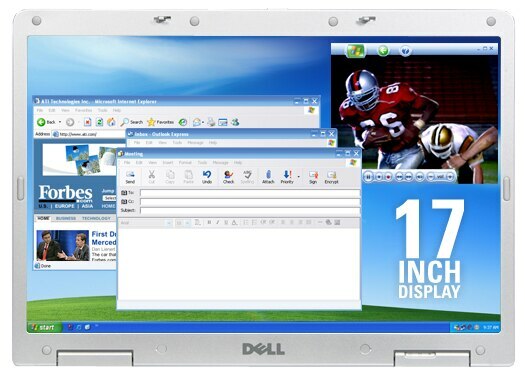 Dell MediaDirectTM puts your videos, music and photos at your fingertips. With the computer off, one press of the MediaDirect button will allow users to play videos, music or photo slide shows stored on the hard drive, optical drive, a USB key or from the integrated 5-in-1 media card without starting Windows! Pump up the volume with the Inspiron 9400's built-in speakers and subwoofer, which offer stunning integrated audio for music, movies, games and other applications that use sound. An optional dual-core processor, up to 2GB of dual-channel memory, a 17-inch widescreen display, integrated stereo sound with a built-in subwoofer and up to 100GB* of storage capacity means you can get more out of entertainment. More power, more storage and more speed mean a more intense audio/visual experience. Watch DVDs and videos, listen to your favorite songs, organize and edit digital photos, and more - the Inspiron 9400 has power to spare.